5 Sweet Years… It’s time for a SALE! We can’t believe it’s been 5 years! 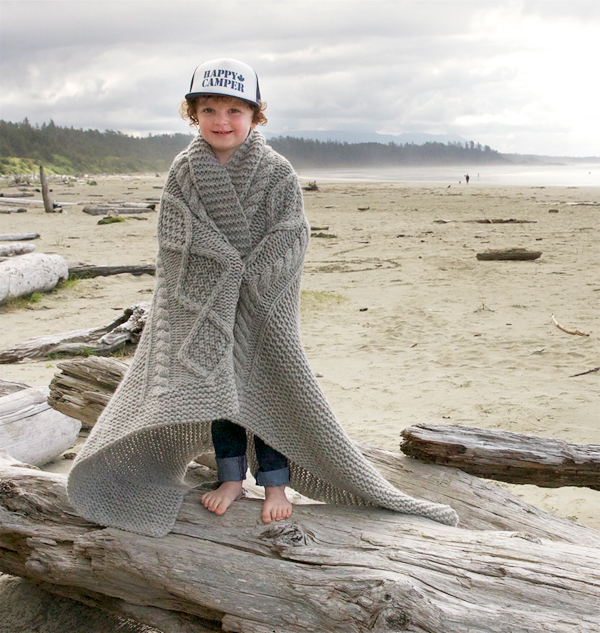 It seems like only yesterday we were on the beach in Tofino discussing a wild idea: writing a knitting book. Now, here at Tin Can Knits we are constantly striving to ‘up our game’ and bring you more delicious designs, excellent product support, and heart-felt inspiration. 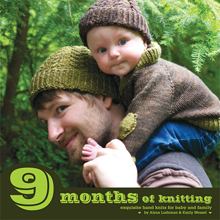 It all started with 9 Months of Knitting, and the adorably classic Gramps cardigan, an instant hit with anyone who knew a baby they could knit for. 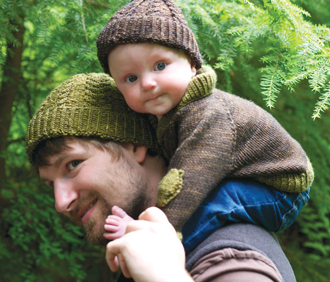 Our cheesy love of matchy-matchy, and our commitment to create really high-value patterns inspired baby-to-big sizing, so you can knit our designs for your grandbaby or yourself! 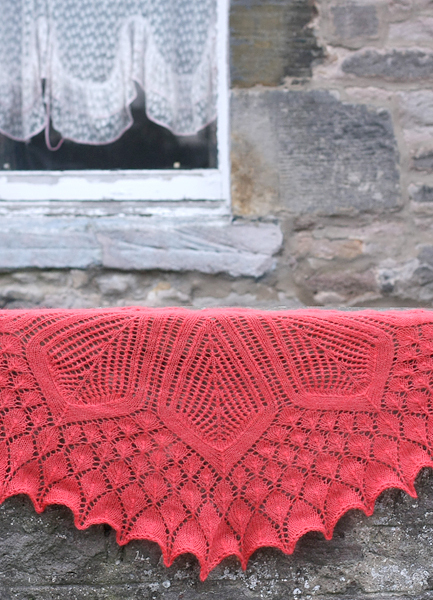 Our love of lace inspired Handmade in the UK, with pretty designs in all yarn weights, some for beginners and others to challenge dedicated lace lovers! A dedication to teaching inspired The Simple Collection, with 8 free patterns and a plethora of useful tutorials (betcha didn’t think I’d say plethora in a blog post!). 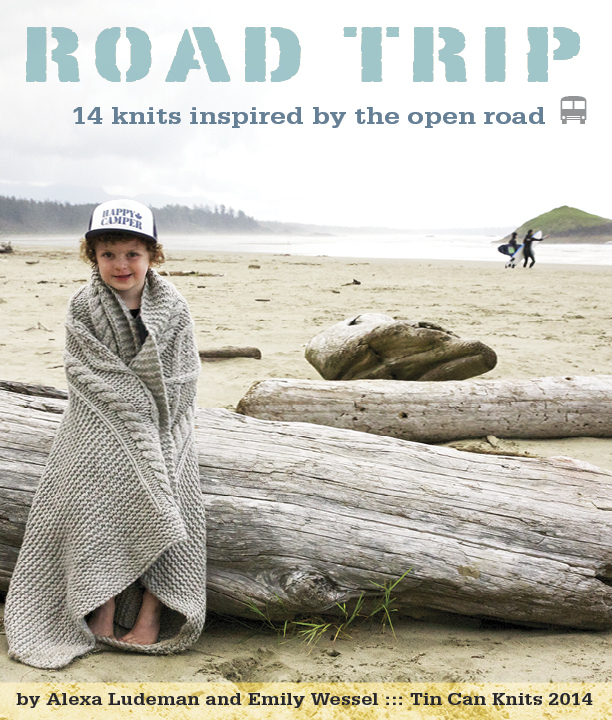 West Coast nostalgia led to Pacific Knits… and then to our latest book, Road Trip! Enjoy the views of the Canadian road trip and some deliciously rustic designs. On the personal side of things, Alexa and I have produced four babies, made one transatlantic move, celebrated a wedding, and made many yarn-filled visits across the pond. Self-employment blurs the boundaries between work and personal life, and we like to make the most of this mash-up by bringing the playfulness and love of family life into our designs. 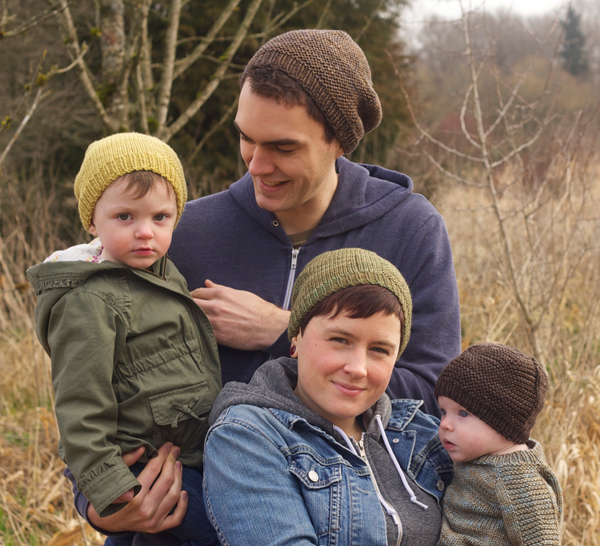 Our knits are inspired by and photographed on our family and friends, and we only publish designs that we truly enjoyed making. It’s time for a SUPER EPIC SALE! 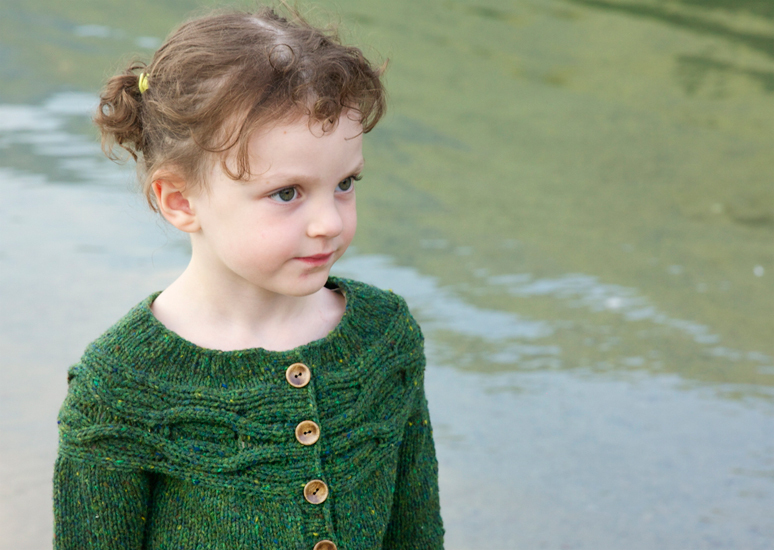 On any of our patterns AND ebooks. If you buy two ebooks this is a SUPER DEEP DISCOUNT… so check them all out now! 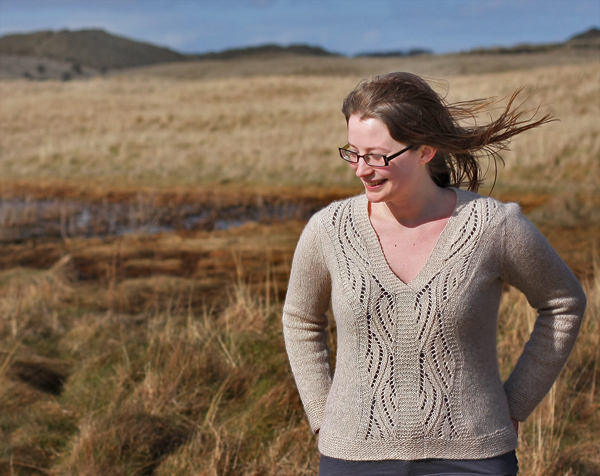 Simply shop on Ravelry or on the Tin Can Knits website, and the discount will be applied automatically! The Small Print: This sweet sale runs from Thursday February 26 to Midnight Sunday March 8th, 2015. Print books are not included. 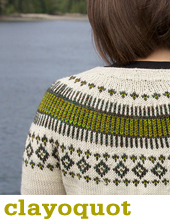 There are a few patterns that are not included: Raindrops – Adult, Chrysanthemum, Wenlock, Crossed Cardigan, Winterberry, Sword Fern, and Pont Neuf – these designs are published by other companies, and we just don’t have the right to give them away. 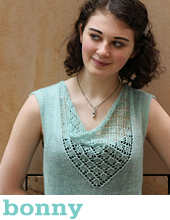 2015 is the year of the sweater so this is a great chance to stock up on patterns for your next sweater adventure! We hope you have a wonderful day, and take a little time out to do some knitting! I love your patterns and have bought Vivid. Will begin in a few days.mim happy to know you are around just in case I need help. I love your patterns. Keep going! Woo-hoo! Just scored two more of your ebooks; I love your patterns. 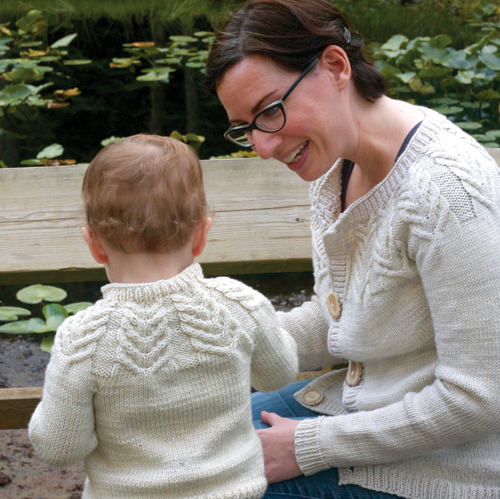 Antler is my favorite go-to baby sweater for new moms. Thank you. Happy Anniversary!!! I love your Rye sock pattern. I am wearing my socks today and they feel so good in my feet and one of the best patterns that I have used for socks yet. Keep up the great work. I am going to look at obtaining a few of your books for my ever growing pattern collection. There are so many patterns I want, do you have a buy everything discount LOL…best design aesthetic out there!! Awww thanks for the compliment! Congratulations and thank you for 5 years of super cute and beautiful, well written, clear and concise patterns. 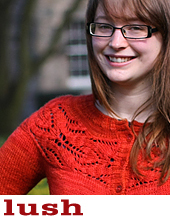 I only discovered you 6 months ago but have knitted a few of your designs already including Lush 5 times. Congrats on 5 years!!! Here’s to many more! I love your patterns! Congratulations on 5years! You certainly should be proud of what you’ve achieved! Thank you so much also for the offer, you are very generous!! I keep forgetting that the projects can be made for young & old, & liked the reminder & have got new ideas to make jumpers that I might not do for me, but do for my nephew!! All the best for the following designing years to come! Congratulations on your five years! I am a huge fan of your patterns, I’ve already knit a Lush, a Vivid Blanket, Paddle Mitts and 48 little sock ornaments and there are a lot more in my queue list. Also you are responsible for our holiday plans next summer, after having seen Road Trip I had to book a holiday on Vancouver Island ;-) Keep going!!! Corinne- That’s amazing! What a fantastic compliment, I know you will have an amazing time because we always do! Congrats, I’ve seen your patterns all over the internet you have beautiful patterns!!!! I tried to take advantage of your sale, but the shopping cart would not allow me to put USD and CDN in the same order – I hope this can change, as I’d love to get both patterns!